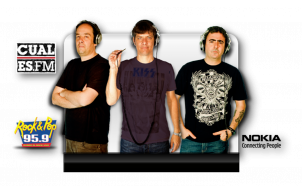 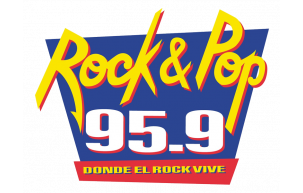 Leading Radio Station in Argentina. 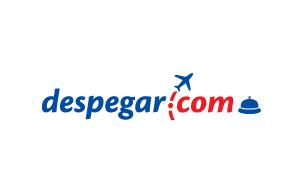 Latam´s leading online travel agency. 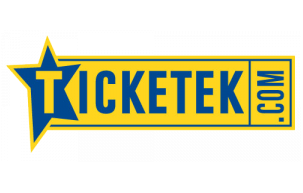 Established in 1979, Ticketek is the leading ticketing partner to the sports and live entertainment. 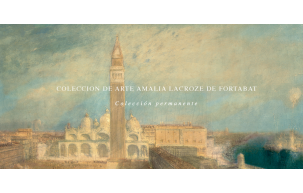 The collection was created by the iniciative of Mrs. Amalia Lacroze de Fortabat. 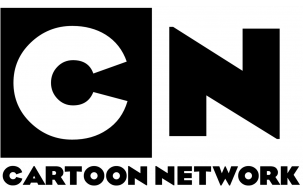 During many years she managed to collect an important amount of artwork, both Argentinian and International.